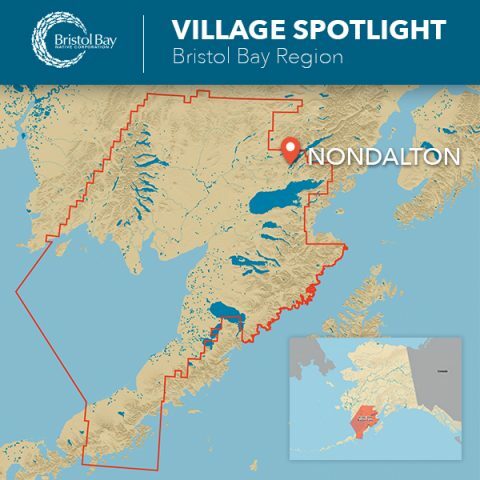 Our Village Spotlight this month features the village of Nondalton, located on the west shore of Six Mile Lake in the Lake and Peninsula Borough, roughly 200 miles southwest of Anchorage. The population in Nondalton was around 170 in 2012, and currently has about 120 BBNC shareholders that live there. Nondalton is a Tanaina Athabascan village that was first recorded in 1909 by the U.S. Geological Survey. 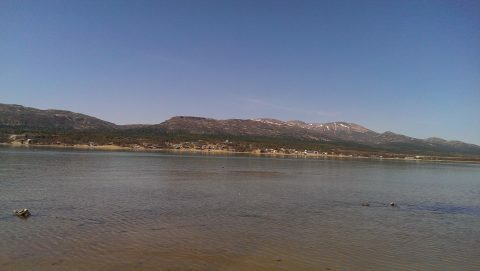 The Dena’ina name for Nondalton is Nuvendaltun, which means “lake after lake”. The village was originally located on the north shore of Six Mile Lake, but was moved to its present location due to the depletion of wood and the growth of mud flats in front of the village. 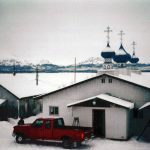 The village has a small store and post office, a state chartered school providing pre-kindergarten through 12th grade instruction, an outpatient medical clinic, a maintained Russian Orthodox Chapel, and a water purification plant. Drinking water is pumped to all houses and electric power and telephone service is available. Nondalton is isolated; with no bridges or roads into Nondalton, the primary means of access and egress to the village is by plane or by boat. 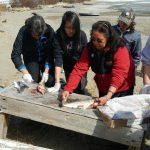 Subsistence hunting and fishing are the main activities in Nondalton. Residents make dry fish, salt fish and jarred fish for the winter and also pick berries in the fall. Throughout the winter, people fish for trout (white fish, rainbows, Dolly Varden and grayling). Residents also fish for red salmon and sometimes catch king salmon by seining during the summer. Nondalton also has a Dena’ina cultural dance group call the Nuvendaltun Shadow Dancers. The group has been active since 1989, and has performed at the Alaska Federation of Natives Convention a few times. 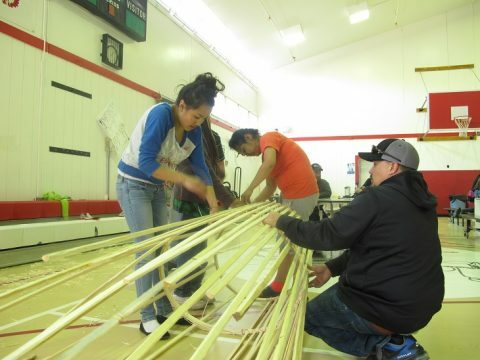 Dena’ina values and traditions are very strong in Nondalton; Elders continue to educate younger generations at annual Culture Camps in hopes of preserving their culture.